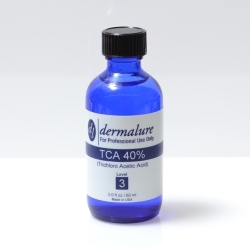 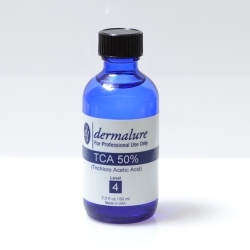 Created by the esteemed New York Dermatologist Max Jessner, Jessner’s Solution is a medium strength chemical peel that comingles Lactic Acid (AHA), Salicylic Acid (BHA), and Resorcinol to provide a peel with reduced toxicity but enhanced efficiency of each individual ingredient. These chemicals work in unison to provide a potent layering exfoliator of the epidermis, leaving clear, even and smooth skin underneath. 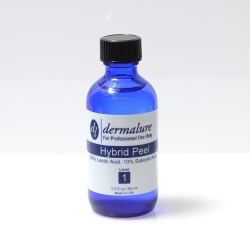 This peel is perfect for people with uneven skin tone, wrinkles, acne, fine lines and sun damage. Using our Complete Accessory Kit or the Pro Accessory Kit will help you heal faster and expedite the natural regeneration of healthy skin in an even and non-irritating way.